Ho-lee crap. Martin’s on the phone with South African Airways. I thought I was freaking out before. We’re buying. Tickets. To South Africa. We will be landing in Capetown in just a few weeks. And apparently we’re missionaries? 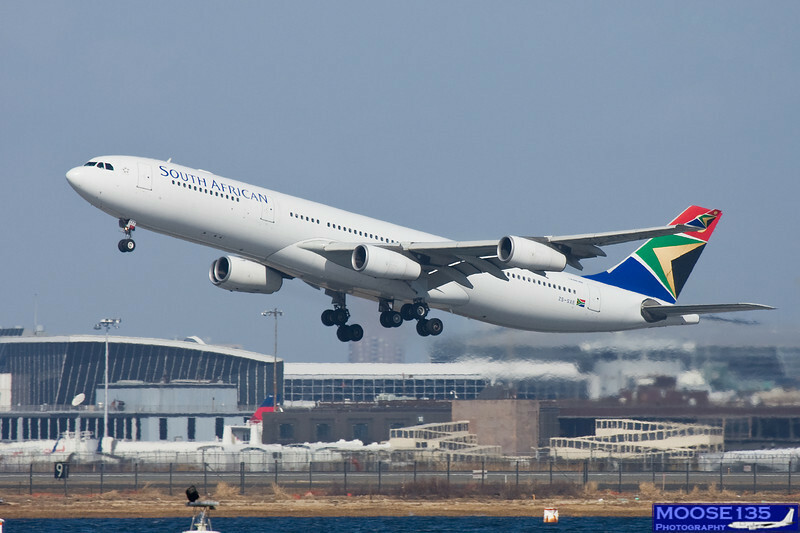 At least, as far as South African Airways is concerned, we are, because the Light Center is affiliated with Unity. That sound you just heard was my mind blowing. You know, when I was growing up in the Baptist Church, missionaries were so holy, they were practically superhuman. I’m no missionary. I’m no one’s idea of a missionary! I mean, look at the title of this post! Would a missionary say “holy crap?” No, they would not. See? I’m no missionary. I don’t know why this matters to me, it’s just one of those weird things that my mind obsesses on. Besides, would a missionary freak out like this? No. See? This is big, no, humongous. I’m just trying to wrap my mind around the fact that In just a few weeks we will be in AFRICA. I’ve never even left the continent before! I’ve barely left the country! Mexico and Canada are nice and all, but I don’t think they really qualify me as any kind of world traveler. I’m 49 years old, just got a passport for the first time a few weeks ago and now I’m buying tickets to Africa. Holy crap. My brain is spinning a mile a minute. So much to do! So many blog entries to write to get everyone up to speed. Soooo many boxes to pack, decisions to be made, things to take care of! I’m afraid I don’t have enough ability to do it all. I’m afraid of the plane crashing. I’m afraid I can’t handle all the changes coming. I’m afraid of my own shadow, apparently. I want someone to sit me down and tell me that we’re doing the right thing, that what we’re doing is going to make a difference, that we’re not wasting time and money and hope. And yet, all I have to do is sit down and read this blog to remind me of the rightness of what we’re doing. And, I’m excited! We’re going to AFRICA!!!! Never in my wildest dreams did I expect this. I’m scared shitless (see? NOT a missionary!) but I’m also so excited and proud of us that we are, at age 49, moving this far out of the expected and doing something that, six months ago no one would ever in a million years have thought. I’m happy and proud that we still have the ability to surprise even ourselves. What an opportunity to break out of the expected, the safe, the usual. Can you tell how many things are going on in my brain at once? I don’t even know how to feel! I need to calm down before I have a stroke or an aneurysm or something. Repeat, for the next several weeks. Wow. Yikes. What an amazing thing. We’re on our way. This entry was posted in Giving back, Trusting, What do you want to be when you grow up? and tagged freaking out, missionaries? by Luna.Bookmark the permalink. How very cool! I’m excited for you and enjoying the blog entries! When is the departure date? Yes you are a missionary. We all are!! I think God is loving watching you every minute of everyday. God is rooting for you even harder than I am. And yes I do believe you are making us both tear up with love, gratitude (that you are stepping out and helping people), and pure joy (at the turn your lives have taken – by choice). WOOO HOOOO! After all, what more to life is there than helping others? You are a missionary, a leader & an inspiration!! !